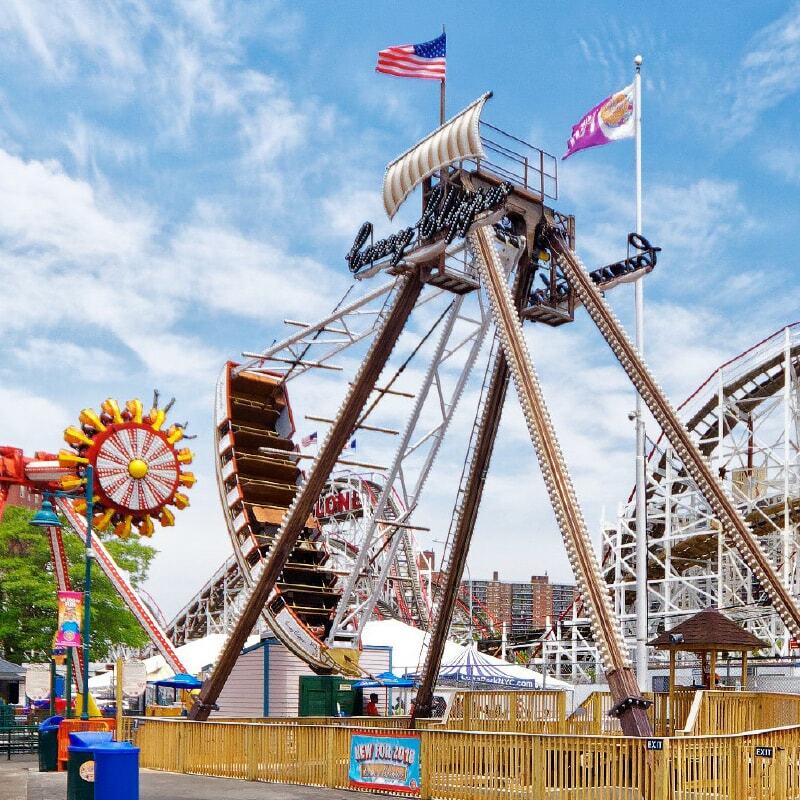 In August this year the New York City Economic Development Corporation (NYCEDC) and NYC Parks announced that they are to add to the already popular Luna Park, which returned to Coney Island in 2010. The plans will expand the park by 50 percent, according to the agencies, and will include the addition of a giant log flume, a ropes course, a public plaza and an arcade. The adventure park is slated to open next summer, while the water attraction is scheduled to be completed by 2020. 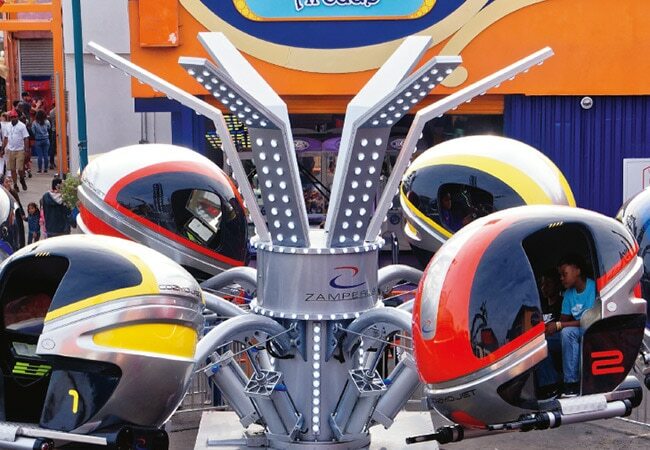 In the meantime, Luna Park wanted to ensure it continued to amaze visitors with the introduction of more new attractions for the 2018 season and so added three more Zamperla rides to its line-up, which joined 28 existing attractions. 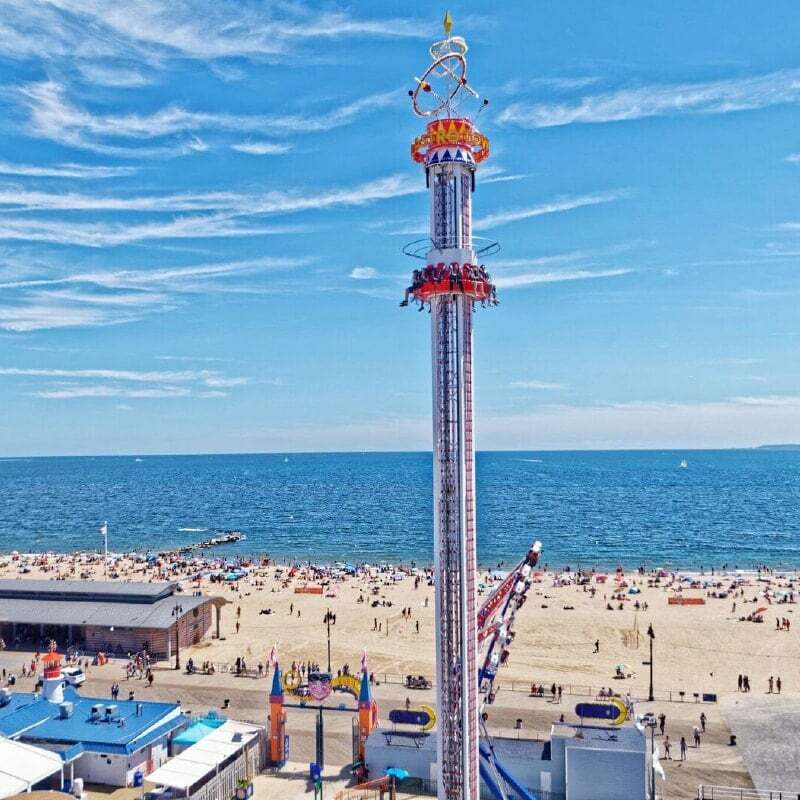 Among these was the 137.4ft Astro Tower which has become a new landmark on the Coney Island skyline. Featuring 5,258 lights, the ride provides thrill seekers with a mind-bogging experience full of dramatic free-fall drops and rotation. Located next to the Endeavor ride and across from Thunderbolt at West 15th. 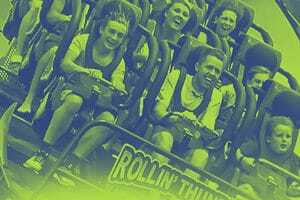 Street and Riegelmann Boardwalk, this latest attraction joins the park’s ‘must do’ rides such as the historic Cyclone Roller Coaster and the Thunderbolt coaster. Also added was a Galleon 42, a thrilling family ride on which young and old can jump into a captain’s seat for an exciting, swinging experience. As the boat swings back ad forth, riders hang in the air for a brief moment at the top of each swing, before rushing back down again and up the next ‘wave.’ Called the Coney Clipper, it is a great experience for the whole family and especially for those looking to cool down on a hot day. 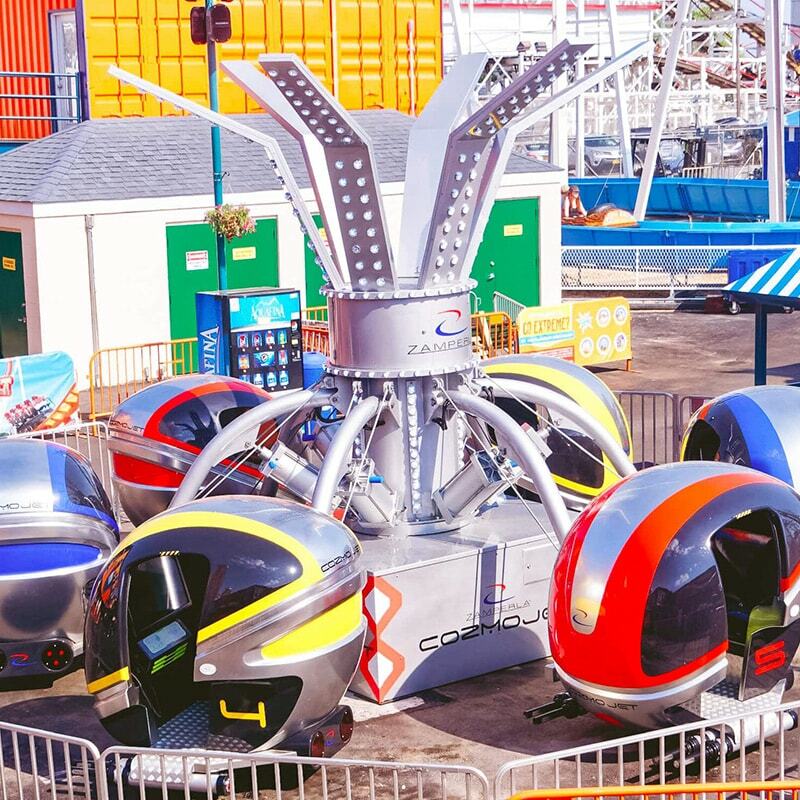 The third addition this year was a Cozmojet, a virtual reality ride on which patrons have the opportunity to conquer the next quest with friends and family. It’s a unique attraction at Luna Park and another great example of the superb experiences available from within the Zamperla product range.